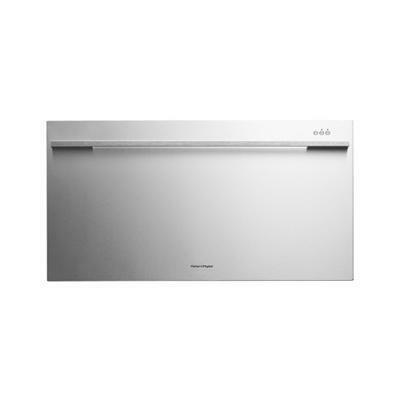 With over a decade of DishDrawer™ manufacturing, we introduce the latest addition by Fisher & Paykel to revolutionize your kitchen; DishDrawer Wide. 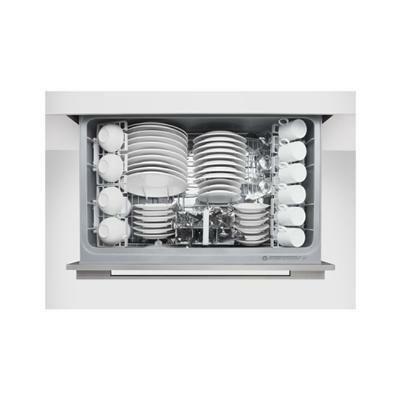 Continuing with the ergonomically superior design of DishDrawer, Fisher & Paykel have found new ways to make your dishwashing experience even easier. 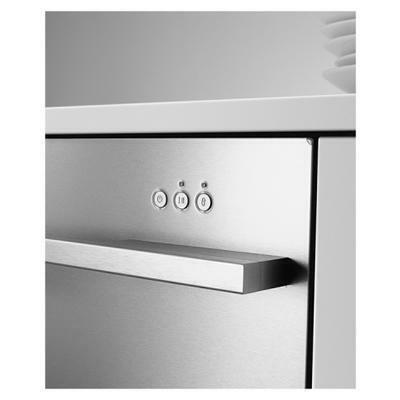 By increasing the height of the drawer you can now fit up to 12 7/16" plates with ease, making cleaning up after dinner parties a breeze. Wash Cycles delicate, delicate eco, fast, fast eco, heavy, heavy eco, normal, normal eco, rinse. Additional Information # DishDrawe complies with the american disabilities act height guidelines. Easy to use, primary and secondary (concealed) control panels with single touch programming. Adjustable side racks. Accomodates long stemmed wine glasses.